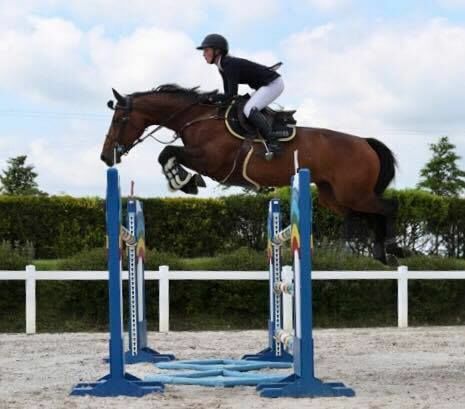 This week we caught up with Olive Clarke from County Galway for the next rider of the Bluegrass Horse Feeds Behind the Success series. Olive owns and runs Four Seasons Stables with David Scally, specialising in producing and selling quality young showjumpers. Let’s find out a little more about Olive and what is behind her success?